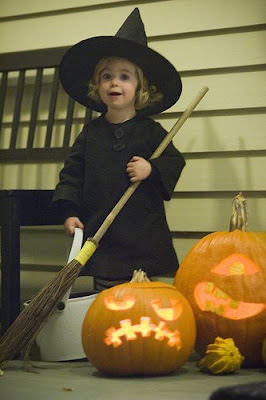 Intimidating Uncle: You Should Get Used To Holding That Broom. how has no one seen this?? this is the funniest thing i've seen in months!